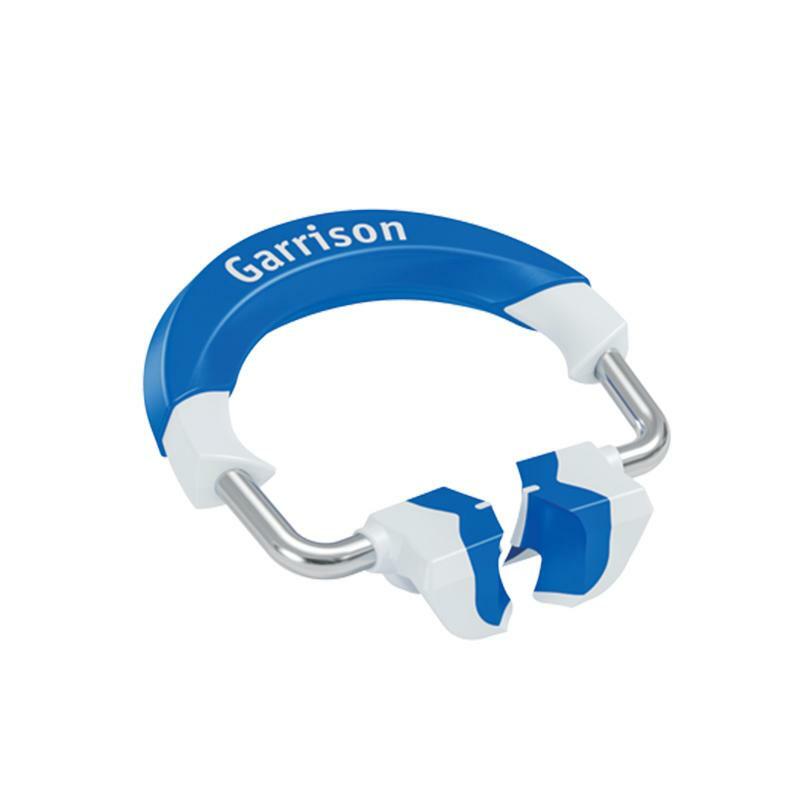 The two main separator rings, short (blue) and tall (orange), are the heart of the new Composi-Tight® 3D Fusion™ system. These are your “go-to” rings and will be used for the majority of restorations. 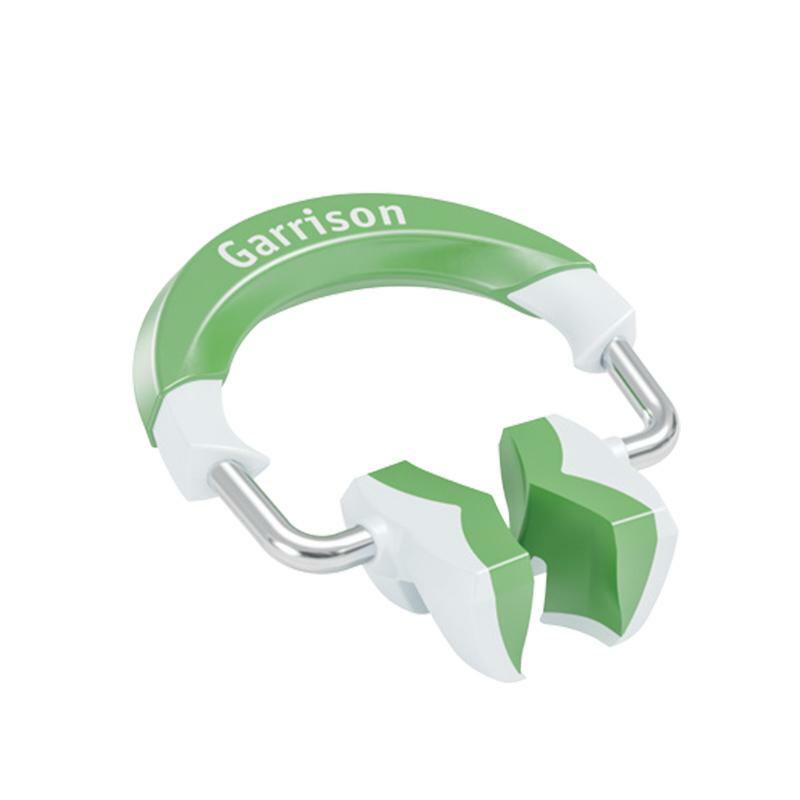 Get a grip – All Composi-Tight® 3D Fusion™ separator rings incorporate Ultra-Grip™ retention extensions that anchor them securely to virtually any tooth. Fusion rings stay where you place them! How to choose your first Class II restoration case to use a matrix system, and how to use the matrix system during the restoration. Advanced sectional matrix techniques for wide preps, MODs, back-to-back, and quadrant Class II restorations. Learn how to restore an extra wide prep with a sectional matrix system in a few simple steps to get the best restoration possible. Learn how to restore an MOD with a sectional matrix system in a few simple steps to get the best restoration possible. Learn how to restore a back-to-back Class II with a sectional matrix system in a few simple steps to get the best restoration possible.